February half term is nearly upon us. By the time it arrives, we will be enjoying slightly longer days and it offers an excellent opportunity for quality family time. If you and your clan need a change of scene this February, then a cottage holiday might be the perfect thing. 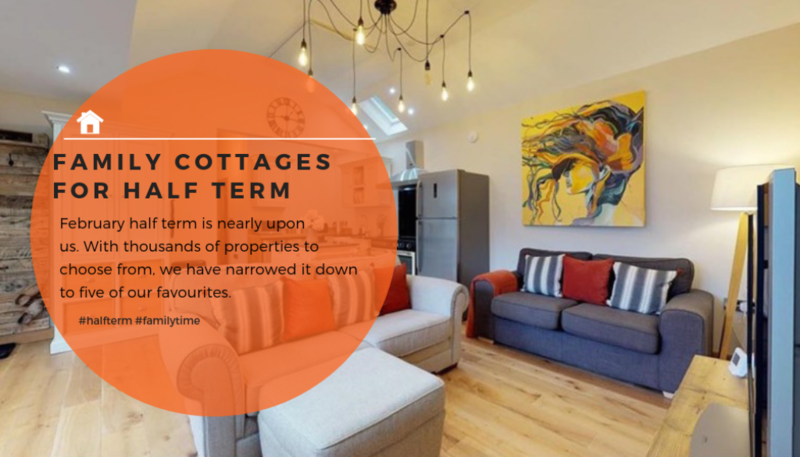 With beautiful cottages up and down the UK, as well as great deals to give you a helping hand, you could be exploring somewhere new together this half term. With thousands of properties to choose from, we have narrowed it down to five of the best family cottages for February half term. 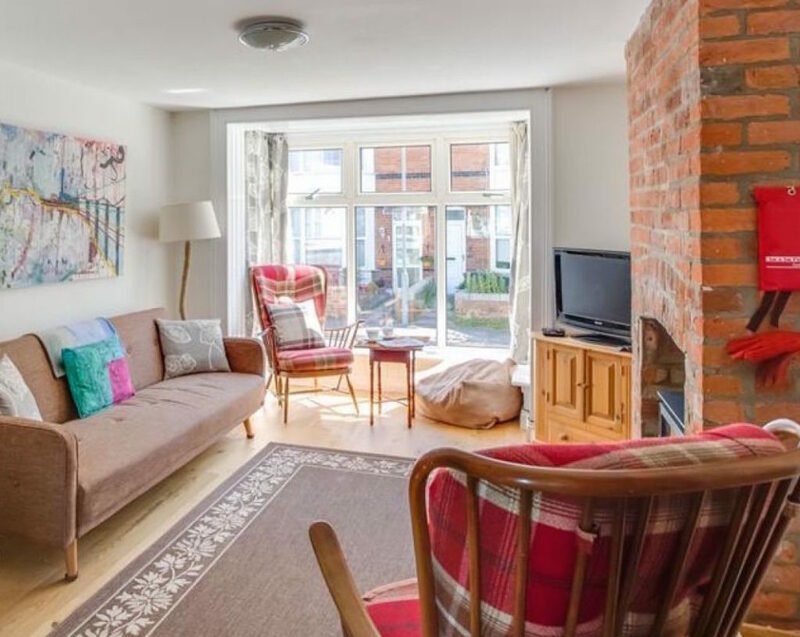 This lovely cottage in Weymouth sleeps five across three bedrooms. Even better, it also accepts pets. We think bringing your four-legged friend along is essential to a great family holiday. You’ll be just moments away from Weymouth harbour, at the heart of the hustle and bustle in this much-loved seaside spot. Nested within the Kent Downs, this pretty barn conversion is also only one mile from the pub and close to the town of Faversham. 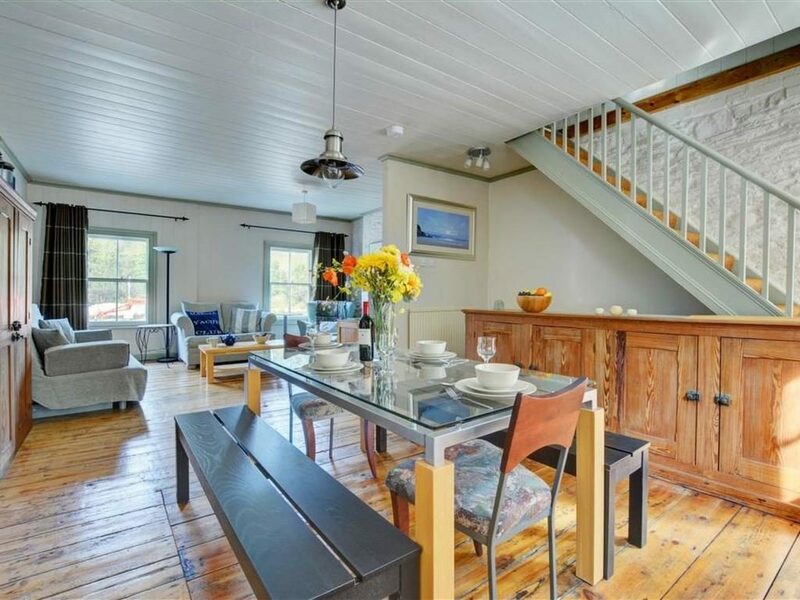 Sleeping four across a double and two singles, this property is the perfect base for a family holiday. 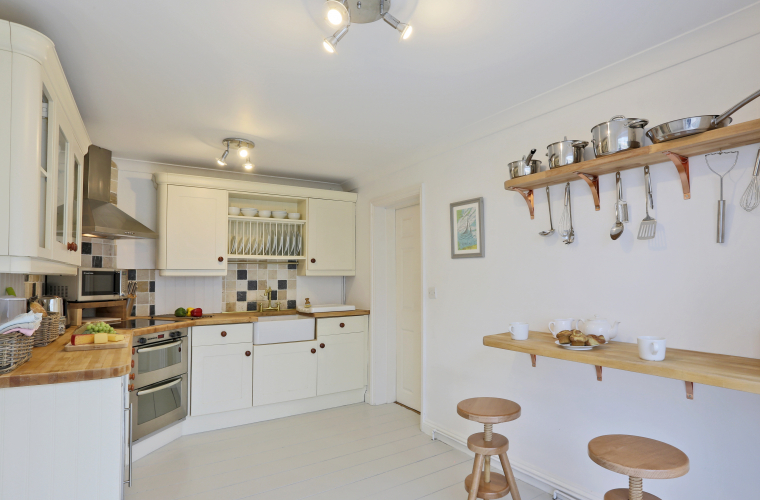 As well as ample living space this cottage has a wood burning stove, a garden and parking. This beautiful cottage can be found in the heart of Suffolk’s countryside. If you’re wondering how to keep older kids entertained over the holidays, this property comes with a games room where you’ll find a table tennis table. There is plenty of local walking to enjoy and there are two pubs less than a miles away. 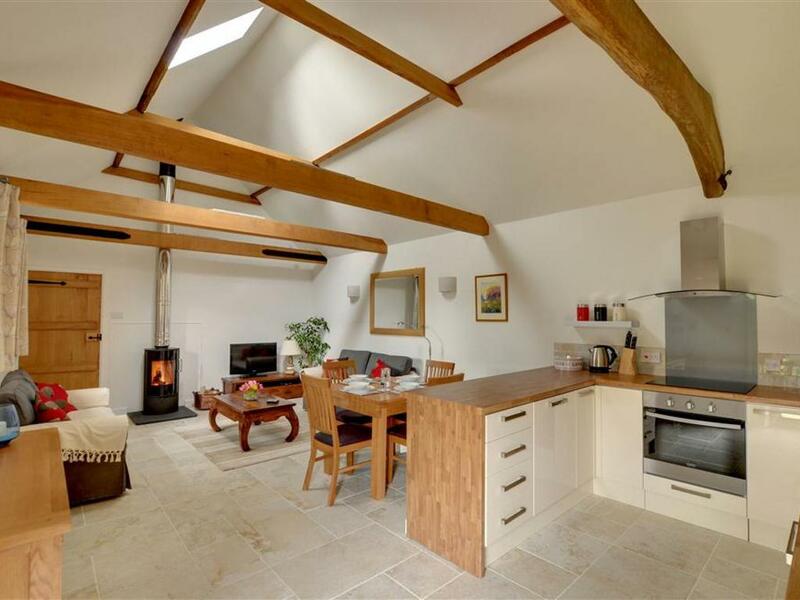 This amazing property in Holywell, Wales offers the best of both worlds. Enjoy the idyll of rural Wales, but with the perks of superfast fibre broadband. This is a great location with both the Clwydian mountain range and Welsh coast close by. From mountain biking to climbing, there are many ways to coax the kids outside to enjoy the great outdoors. 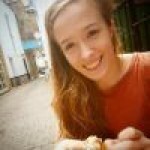 Cornwall is a much sought after location during the school holidays; even in February. 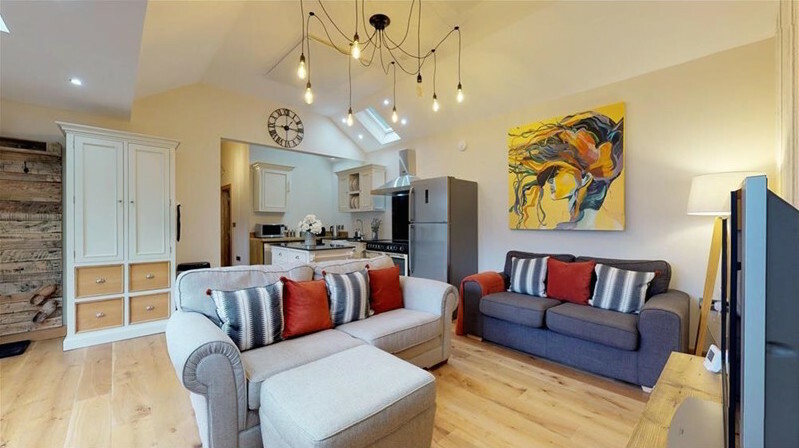 We can see why, and this cottage in Fowey is particularly enticing. Just 100 yeards from the harbour, you’ll be close to all the local shops and eateries. This is a specious spot for four to enjoy a relaxing holiday.